Internal : POP in plumb & high quality washable plastic emulsion paint of specific shade from reputed brand as per consultant’s designs. External : Exquisitely designed classical exteriors finished in acrylic/textured paint of reputed brand. Cornices : cornice as per architect’s design in drawing/dining & all Bedrooms. Walls : Ceramic Tiles upto 7.5ft. height. Fittings : Wash basin with granite counter top or counter type wash basin, geyser, exhaust fan, single lever fitting, wall hung WC’s with concealed cistern, towel rail, viterous white sanitary ware of reputed company & health faucet in all toilets. Glass partition & rain shower in master toilet only. Platform & Cabinet : Modular kitchen, working platform in granite with stainless steel kitchen sink with double bowl and drain board as per architect’s design. Walls : 2 ft. ceramic tiles dado above working platform. Fitting & fixture : Provision for electrical chimney above platform, gas pipeline, provision geyser & RO point & provision for hot & cold water supply. Powder coated / anodized aluminum or UPVC sliding windows with 4mm thick float glass. Door Frame : 7’6” galvanized steel frame enamel painted in pleasing shade. Main Door : 35 mm moulded skin door with mortice lock & 2 coats of synthetic enamel paint in all doors. Magic eye in main door only. Handles : Lever type brass/casted zinc handles with mortice lock. Wiring : Wiring All electrical wiring in concealed conduits with copper wires, convenient provision and distribution of light and power plugs. 2 split A/C in drawing/dining, 1 split A/C in living room and 1 split A/C in each bedroom. Socket points in all rooms. Flooring of ceramic tiles, geyser & IWC with PVC cistern. Water distribution in the complex will be through overhead tanks. 10 KVA power back-up in each unit with power back-up to common areas. Two stainless Steel finish automatic lifts with generator back-up. Provision for DTH and washing machine point with water inlet and outlet at a convenient location. Sorry for the inconvinience, here I am forwarding this message to Ashiana Care, you will receive a call from the team to get clearity of the matter. Ashiana treehouse is the 1st society in Bhiwadi having 4bhk and 5bhk flats with lots of space. It is the most luxurious society of Bhiwadi with every facility.. In ashiana aangan there are lots of facility like gym pool and play ground.Ashiana treehouse is most luxurious society in Bhiwadi. Aashiana tree house is very luxurious in Bhiwadi. All facilities avaailable in this like gym , play area, garden etc. Mantanance service is excellent n securuty is also very good so we dont need worry about family. Ashiana treehouse is most luxurious society in Bhiwadi.it has all modern facilities and high level maintenance team. Ashiana is a synonym for quality & high level of maintenence of their project. Tree house is a luxurious project of Ashiana in bhiwari. This project provides luxurious living with reasonable price. Plz visit once to see this society. Thank you for the appreciation. If you want any more information, kindly talk to our exectives. Luxurious apparents with all modern amenities. Any one like to live in tree house residences in Bhiwadi. Thanks for the appreciation. It's really mean a lot to us. Treehouse project is the best project of Ashiana group. Amazing location well settled society..
Ashiana tree house is one of the wonderful project by team Ashiana.With all luxury facilities & security. Thank you Ashiana for wonderful project. I had visited this project and was quite impressed with the layout of the flats and the amenities they were providing to the residents. This project provides for luxury living at reasonable prices. Treehouse residences is the most beautiful society one can easy attracts.it is the dream place to live. it has many facilities like Gym , Swimming pool facilities , Parkings, Security etc.it is the best project in bhiwadi .Thankyou Ashiana for coming projects like this . Thanks for the appreciation. It means a lot to us. My 1 year completed right now...And I am very happy that I am the part of my society.... Ashiana tee house residencespacious apartments with premium fittings and a plush finish, plus features like a terrace garden, a play area for kids on the terrace and a gym. Created with the Ashiana credo of quality, reliability and elegance in design, these homes are a class apart and will fulfil your aspirations as both, a haven for your family and perfect for entertaining too. Treehouse is the most beautiful project. I like it's construction quality and its facilities. 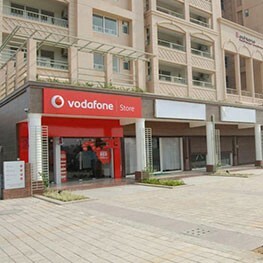 It is one of the most premium projects of Bhiwadi. It has only 4bhk and 5bhk units. Thanks for the appreciation. If you need any further information on the project, pls let us know. Tree house is the most beautiful project.I like it's construction quality and timely possession.all facilities are available with luxury. Tree house ek luxurious society hai. Usme rooms, hall, kitchen, washrooms bhut large HAIN. It's a dream house for every woman. Ashiana has now become the No 1 Builder in Bhiwadi . With appartments to cater to the needs of every class . My friend is a pround owner of a king size massive flat at Treehouse residency . It is absolutely magical . Makes u feel like a king owning a palace . This society is like dreams come true. Luxurious apartment & all facilities around us. Very good experience living life here. 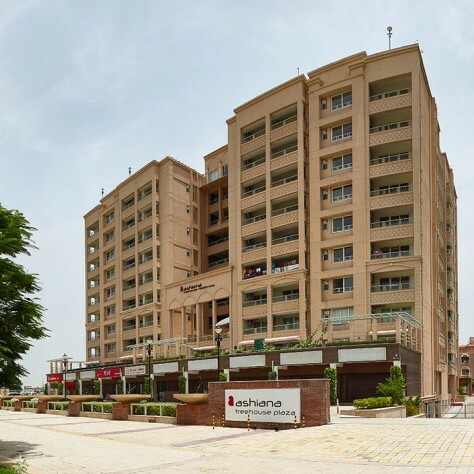 Treehouse is really like a part of dream.ashiana house is one of the best project of Bhiwadi.The good maintenance services is the best part of the society. 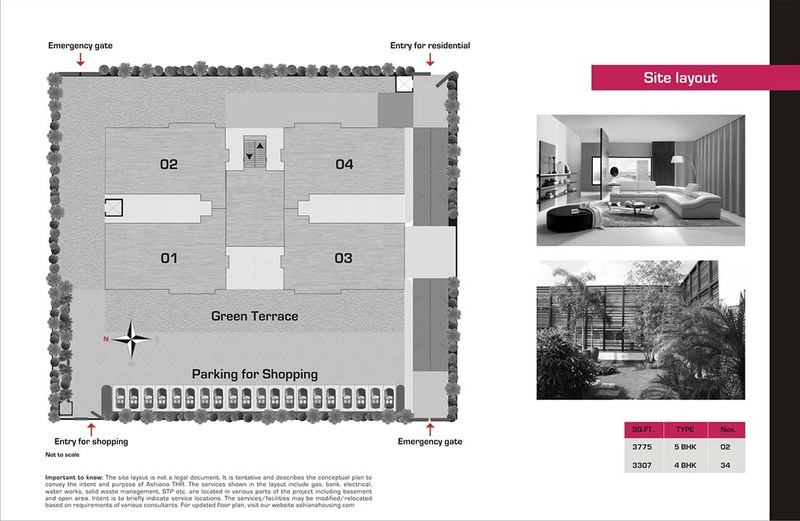 Ashiana Treehouse is the best luxurious residential Project not only in Bhiwadi but in North India..with a Big spacious rooms, centralized Air conditioned, full equipped with club facilities & excellent location..Please visit this Project by Ashiana, if you wish to own your dream home. Tree House is well located and maintained property and every one should definitely visit and explore the facilities for every age groups. Proud to be a part of Ashiana member!! treehouse is the big society of bhiwadi.all facilities are available in treehouse,the society is fully maintained. Nice place to live. Neat and clean environment inside the society,good maintenance sevices are some of the stricking features of Ashiana. Tree house has very nice apartment. It is luxury redefined in bhiwadi. A project where all facilities are available be it gym, children play area, community hall. I like this place. 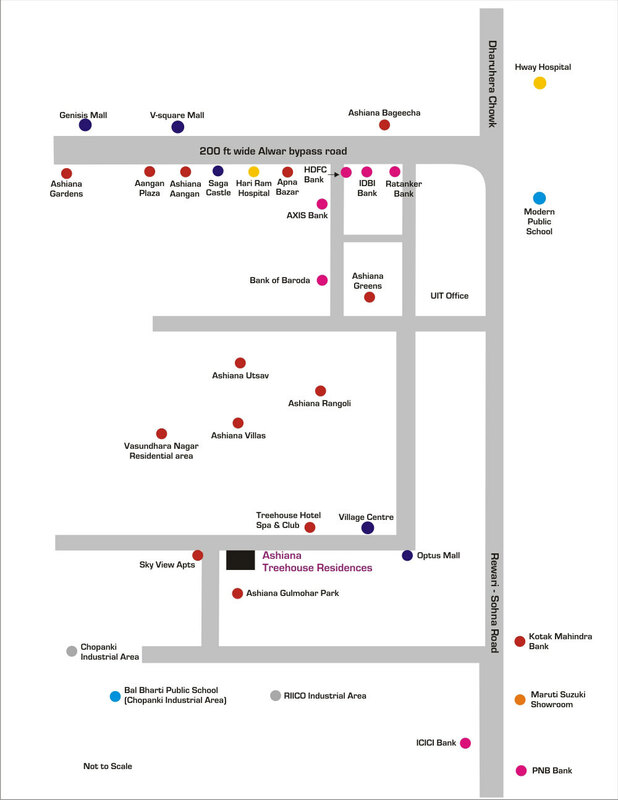 Treehouse is a luxurious residencel socity in bhiwadi.it's like a dream house. When i saw it i feel that i m in a big bungalow . All facilities r available in it. Only one thing that I didn't like was there r not much space to play for children n elders. Tree house is centrally located in bhiwadi all basic amenities are like school, market etc are well within reach. I would like to live here and enjoy the amenities provided by Aashiana itself. Thanks for the appreciation. Your words mean a lot to us. I joined Ashiana 2 years ago and found unparallel efforts by the team in almost every service which they provide including maintenance etc.Great Job! Thanks for your appreciation. It means alot to us.